The Civil Rights Movement addressed a crucial need for not just the Black community, but for the United States as a whole. Long before the Civil Rights Movement of the 1950s and 1960s, efforts were made, baby steps if you will, to transform Black people from being and being viewed as slaves to being treated as the humans they are. Some people showed love and helped. Others showed fear and fought to keep people separated. 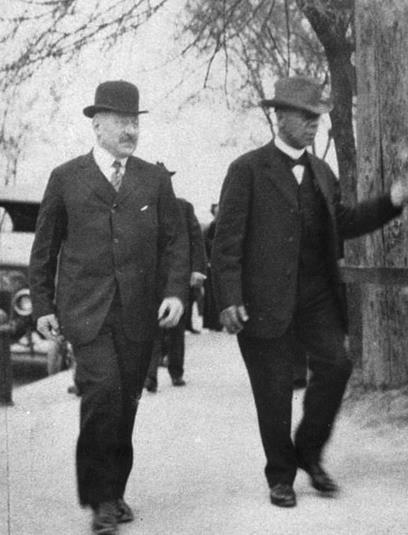 One of the “grandfathers” of this effort and a shimmering example of the former is Julius Rosenwald the powerhouse that built Sears into one of America’s first and most successful department store chains. Rosenwald was a smart, innovative businessman. He was also a man of faith that saw injustice and destitution of Black people so he decided to get involved. Rosenwald encouraged and aided Black communities across the nation to better themselves and those around them. I’m not talking about mere charity. 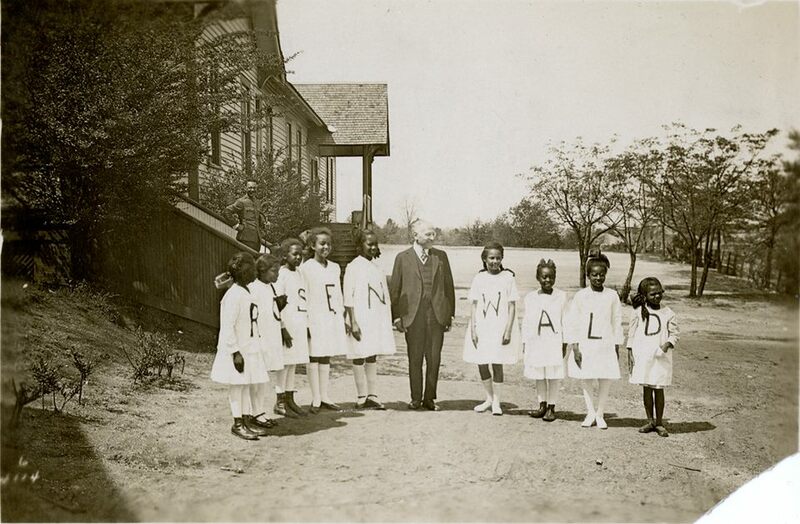 Rosenwald gave money, yes, but he also gave hope, pride, and a future to Black communities. So many people attended the Rosenwald schools that future generations went there without knowing who he was. Aviva Kempner saw this wrong and brought to light this buried treasure of a man. Rosenwald is a well-crafted documentary that showcases Rosenwald, his life and his amazing impact. So many well-known civil rights giants such as Booker T. Washington, Langston Hughes, and the Tuskegee Airman benefited from the generosity and forward thinking of Rosenwald. Through the Rosenwald Foundation grants were also disbursed to other trailblazers like Madam C.J. Walker, Jacob Lawrence, James Baldwin, Woody Guthrie, Marian Anderson, etc. 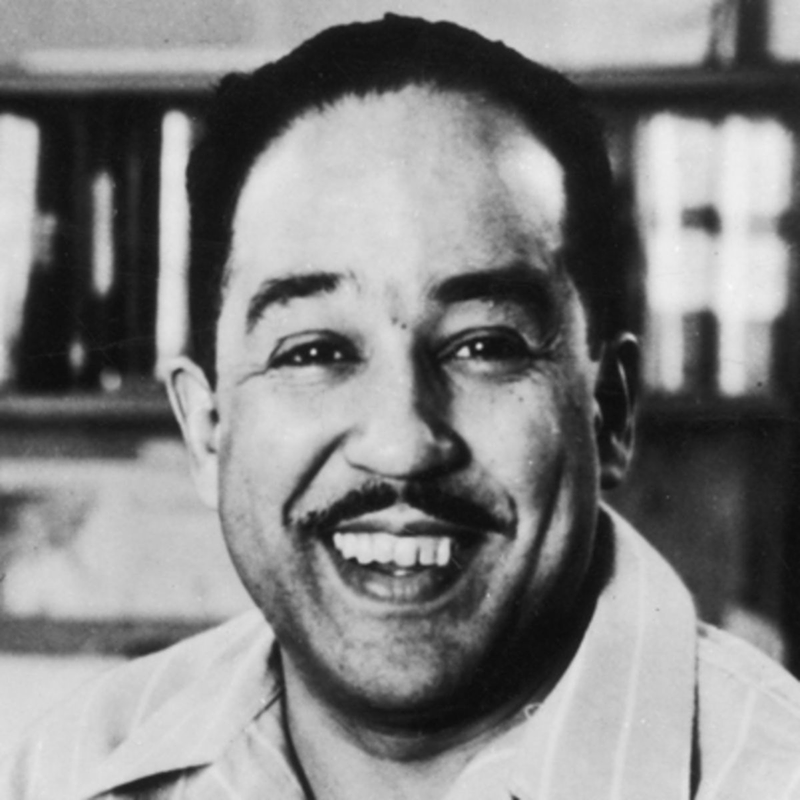 People that worked to excel beyond the boundaries allotted to Black people and unite instead of divide our country. I enjoyed the mixed media used to tell the story of who Rosenwald was and how he sought to build up and inspire Black people. Kempner spliced together photo stills, filmed interviews (Maya Angelou, Julian Bond, Rosenwald’s family members, etc. ), Hollywood film clips (I think one was Hello Dolly, but the clips, I’m ashamed to say, stumped me. ), and historical film clips of the Rosenwald schools and conditions Blacks lived in during the turn of the century. It warms my heart to know what people of different ethnicities will do for others regardless of their ethnicities. I highly recommend watching Rosenwald if you haven’t already. His legacy remains a beacon of hope and inspiration to our world. His story needs to be shared. Thank you, Director Kempner. Rosenwald is available at the Angelika theater. This entry was posted on Tuesday, September 22nd, 2015 at 9:24 am	and is filed under Film, News. You can follow any responses to this entry through the RSS 2.0 feed. You can skip to the end and leave a response. Pinging is currently not allowed. « Rundown of Winner From 67th Annual Emmy Awards!! !